Actor Park Seo Jun recently fulfilled his wish to meet his favorite soccer player in person.  On August 10, Park Seo Jun shared a photo of himself taken with professional soccer player Son Heung-min on his personal social media account. 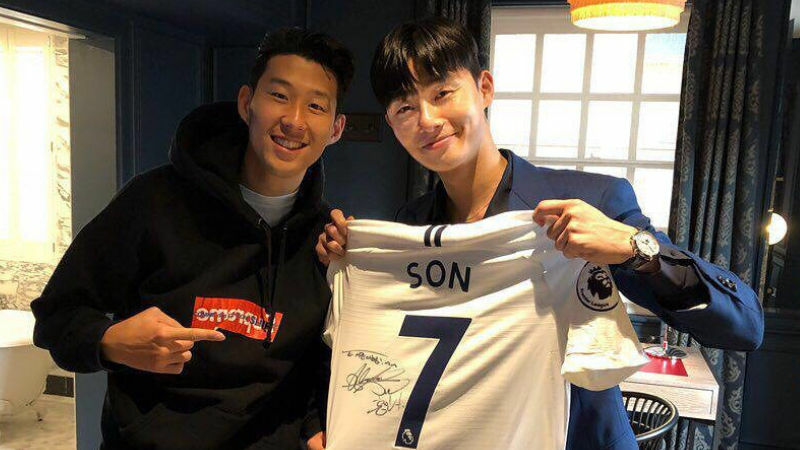 In the photo, Park Seo Jun is holding an autographed jersey from Son Heung-min, brightly smiling next to the soccer player himself. Park Seo Jun wrote in the caption, "Super Sonny(Son Heung-min's nickname) fanboy sungdeok(a fan who meet his/her favorite star in person)." Son Heung-min currently plays for the Tottenham Hotspur FC in the English Premier League, and he recently played for South Korea's national team during the 2018 FIFA World Cup Russia. Meanwhile, Park Seo Jun is working on his upcoming movie 'The Grim Reaper', while Son Heung-min is scheduled to play in the Asian Games 2018 Jakarta Palembang starting on August 18.